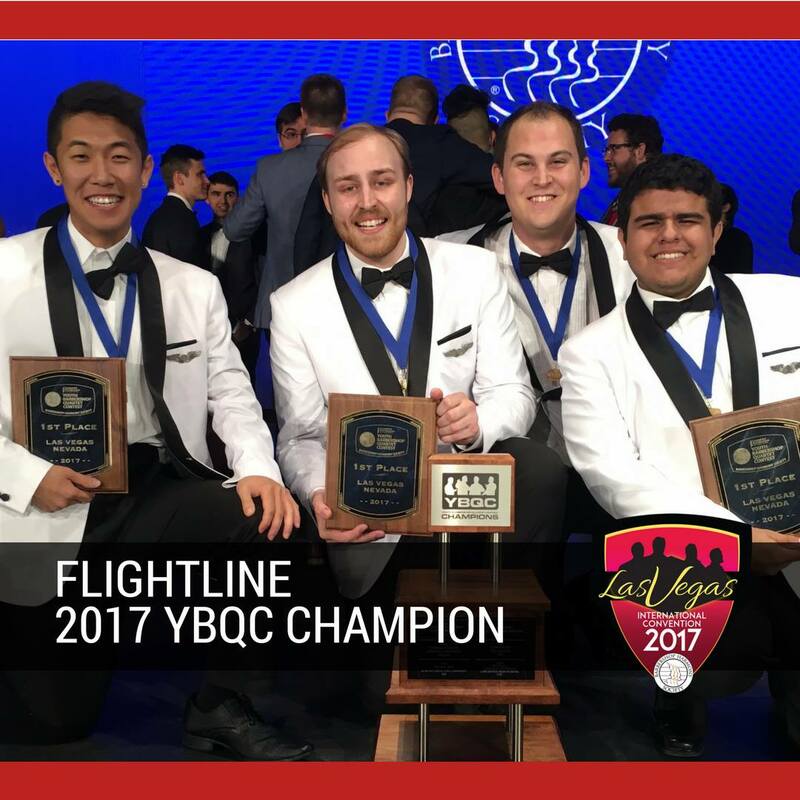 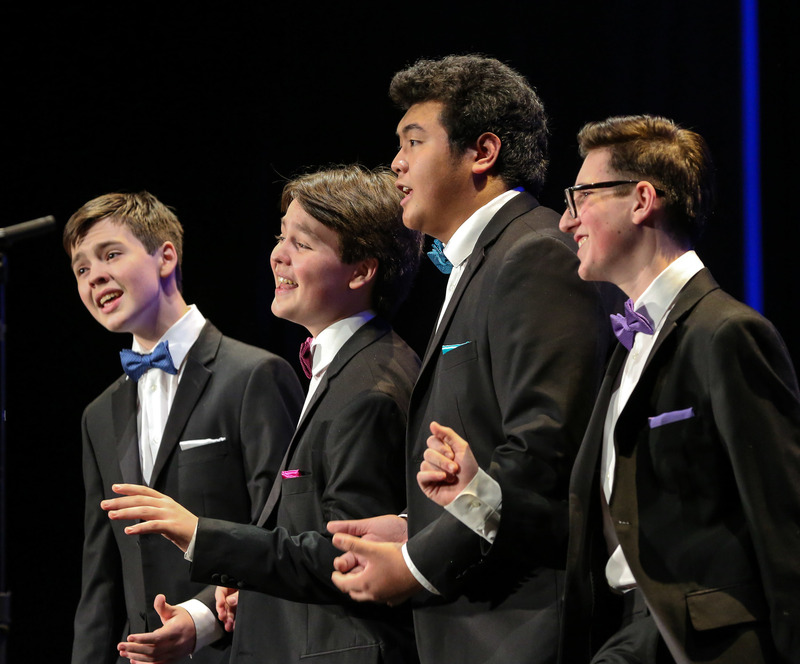 Flightline, a quartet from Anaheim, beat out 22 other young quartets from around the world to capture the 25th annual Youth Barbershop Quartet Championship Tuesday evening in Las Vegas. 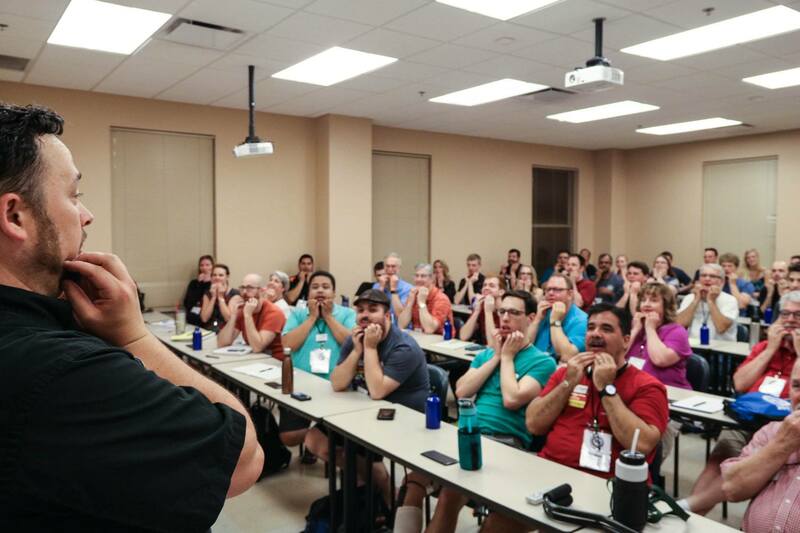 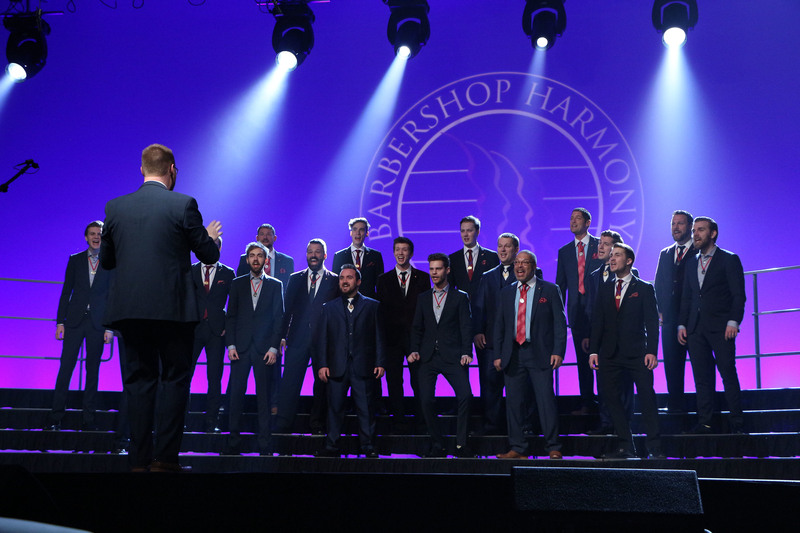 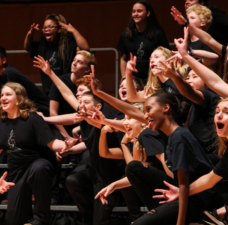 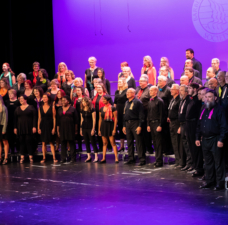 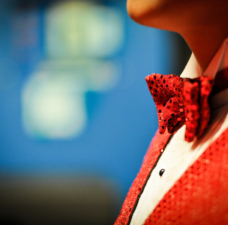 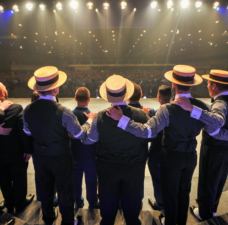 The contest opened the Barbershop Harmony Society’s 79th annual convention. 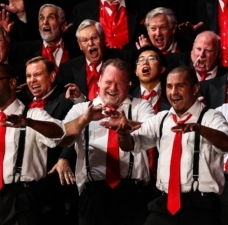 Special recognition is awarded in top finishers in Novice division(first time in the contest for at least two singers), and by age -- Juniors under age 19, and Varsity over age 19.